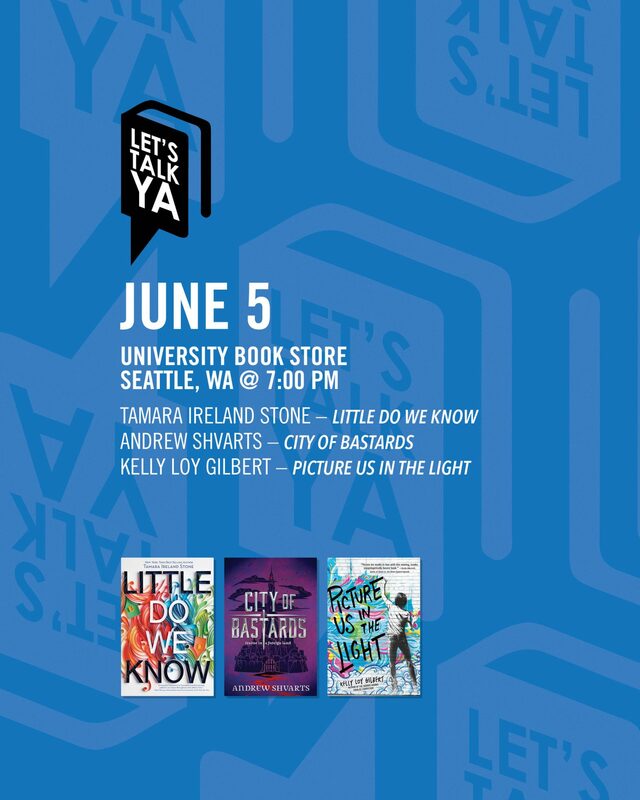 Come to our U District store for a YA panel discussion with authors Tamara Ireland Stone, Andrew Shvarts, and Kelly Loy Gilbert. 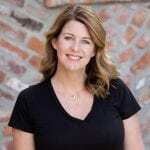 Tamara Ireland Stone’s Little Do We Know is a story of faith, love, and friendship. In alternating chapters, former best friends Hannah and Emory piece together their complex relationship with help from the boy caught somewhere in the middle. Andrew Shvarts’s City Of Bastards is a refreshing, hilarious, and wildly entertaining sequel to Royal Bastards. Follow Tilla as she explores the royal capital of Lightspire where she uncovers a sinister conspiracy to take down the kingdom from within. Kelly Loy Gilbert’s Picture Us in the Light is a urgent and hauntingly beautiful novel. Told through the eyes of 18-year-old Danny Cheng, it delves into critical and timely issues of deportation, systemic racism, and sexual identity.